Stevie J Dismisses A Drug Test And Full Custody Request That Was Filed Against Joseline !! Request That Was Filed Against Joseline !! BHR Hollywood Reports..........Stevie J was back in court for another one of his kids this week. This time, the Love & Hip Hop: Atlanta star was dealing with a Georgia court over the ongoing custody and child support battle for baby Bonnie Bella. 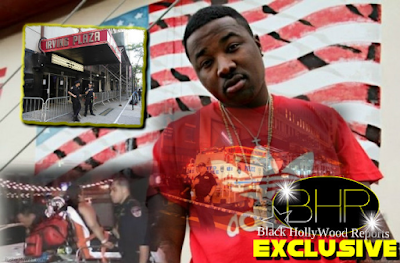 After initially going to court to demand a drug test and restraining order against his baby mother (once he accepted that he was the daddy, of course), Stevie followed up in court last week (February 9) to file for a voluntary dismissal of the case he started in the first place. Apparently, the former enemies reached some kind of agreement when it comes to their baby girl. Stevie has also backed off from seeking full custody of Bonnie Bella, saying he's happy with joint custody, after all. For those who may have missed it, Stevie filed paperwork right before Joseline gave birth. In the filing, he requested that Joseline and their new baby be drug tested as soon as she gave birth. 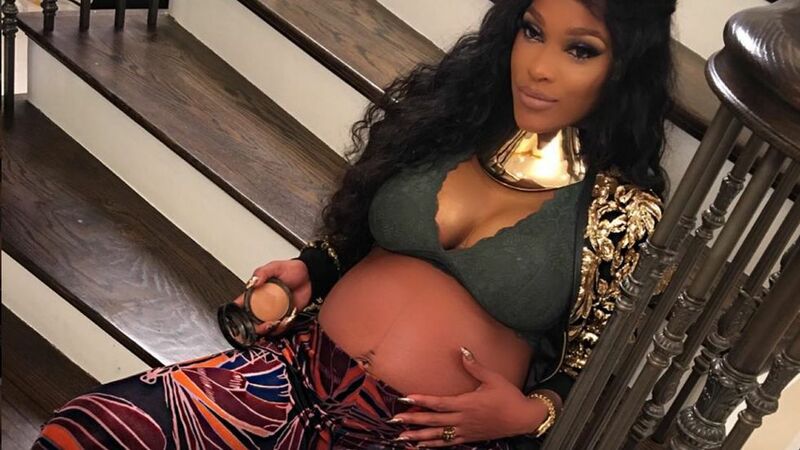 Stevie claimed that Joseline had been using drugs and drinking while pregnant with their daughter, causing him to also request physical custody of the newborn. 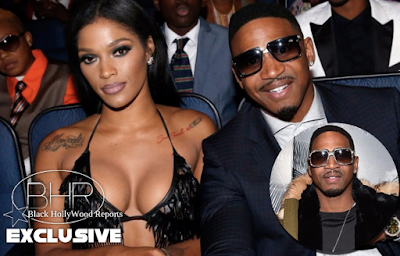 Stevie’s filing came in response to Joseline, who also filed paperwork against her former lover back in December. 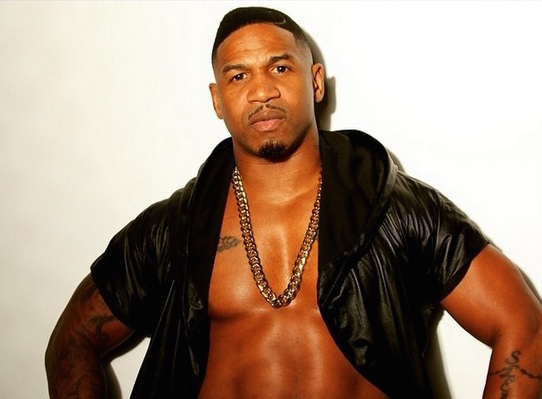 She put in a legal request to force Stevie J to submit to a paternity test prior to the birth of their daughter. She also asked for child support and custody arrangements to be made as soon as possible, citing Stevie’s other child support case and her concern that she wouldn’t be able to get any money from him for her own child.